In the months of June and July, our host Jimmy Moore is taking some time away from his regular podcast schedule. So on Tuesdays, he's inviting on various guest hosts to fill in for him while he gets some much-needed rest and relaxation. 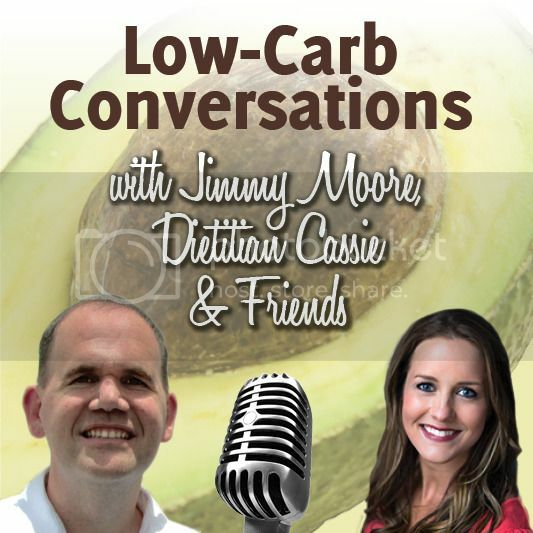 Today he invited on a pair of fellow podcasters in Nutritional Therapy Practitioner Kendall Kendrick and Certified Nutrition Consultant Susan McCauley from Evolved Recovery, a holistic approach to living sober and overcoming addiction. Kendall has been in recovery since 2014 and Susan has been recovered from drug and alcohol addiction since 1999 helping others with substance abuse for the past 13 years. Today these two amazing women see the value in helping others live a healthy, balanced life through the power of recovery. 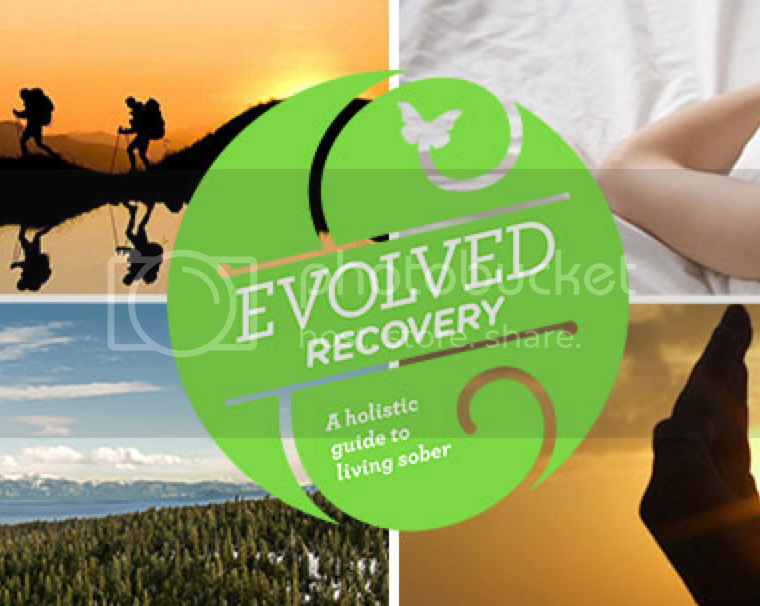 Evolved Recovery serves as a complementary program to any addition treatment plan to incorporate holistic living principles in pursuit of sobriety. Kendall and Susan teach the importance of nutrition, sleep, fitness, play, community, mindfulness and meditation in a well-rounded recovery routine. 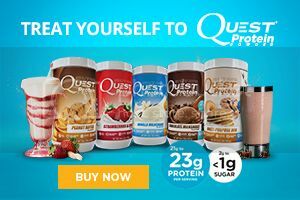 Listen in to hear Kendall and Susan share their stories of health and recovery, the role of proper digestion, methods for properly handing stress well, they key to incorporating mindfulness, how sleep is crucial to overall health, the reason why fitness and play are a must in any recovery plan (giving props to Darryl Edwards from "The Fitness Explorer" for inspiring them! ), and the value in having a loving community around you. To find out more about booking the Evolved Recovery team to speak at a treatment facility or event, please email info@evolvedrecovery.com.